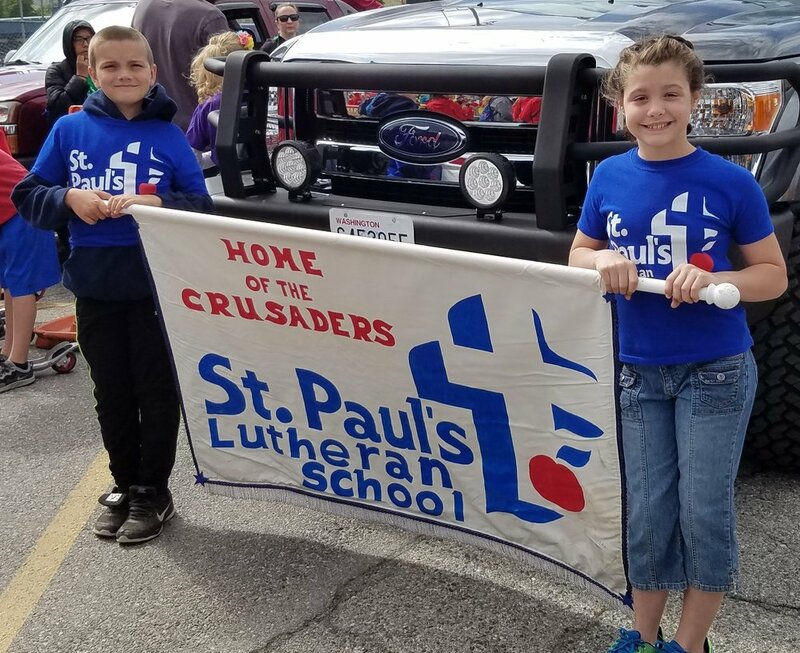 Our Marketing Committee works to promote St. Paul’s school in the community. This group has been responsible for organizing events like singing the National Anthem at the Wenatchee Wild and Apple Sox games; putting together and distributing posters, flyers, window stickers, and newsletters; facilitating registration specials and discounts; etc. Our Marketing Committee works to promote St. Paul’s school in the community. This group has been responsible for organizing events like singing the National Anthem at the Wenatchee Wild and Apple Sox games; putting together and distributing posters, flyers, window stickers, and newsletters; facilitating registration specials and discounts; etc. The ideas and talents of our Marketing Committee members have a direct effect on enrollment and the future growth of St. Paul’s School. The Marketing Committee is currently scheduled to meet once each trimester. For details on meeting times and locations, please contact the School Office.